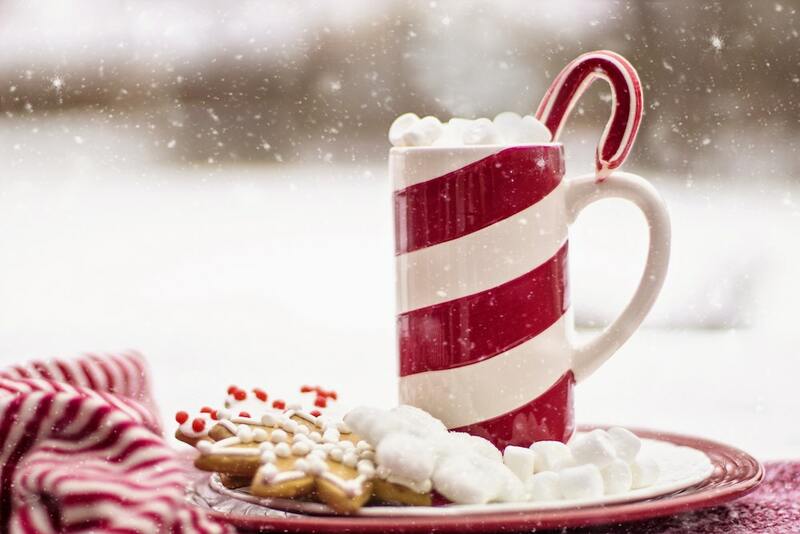 Kick your family’s holiday spirit into gear with fun events this December! Loudoun, Fauquier, and the surrounding areas are ripe with good cheer and there are TONS of family-friendly holiday events to prove it. Here are just a few of the fabulous things happening this December. A time honored tradition, Christmas in Middleburg attracts locals and tourists alike for a winter experience unlike any other. 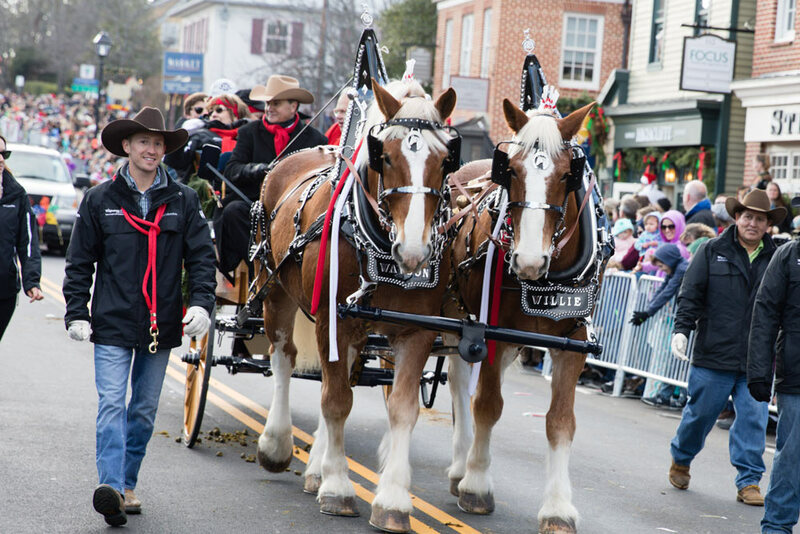 Join one of the most fun-filled family festivals of the year in Middleburg with activities, special events, great eats, the famous Middleburg Hunt Review, and a mile-long Christmas parade. You can even stop by Middleburg Real Estate’s Open House for refreshments! See the Middleburg Hunt Review LIVE on our Facebook page. Leesburg’s First Friday is a good time every month, but December is jam-packed with holiday cheer. Go for the tree lighting ceremony and stay for the carolers, live music, holiday open houses, shipping and more! Love a good competition? 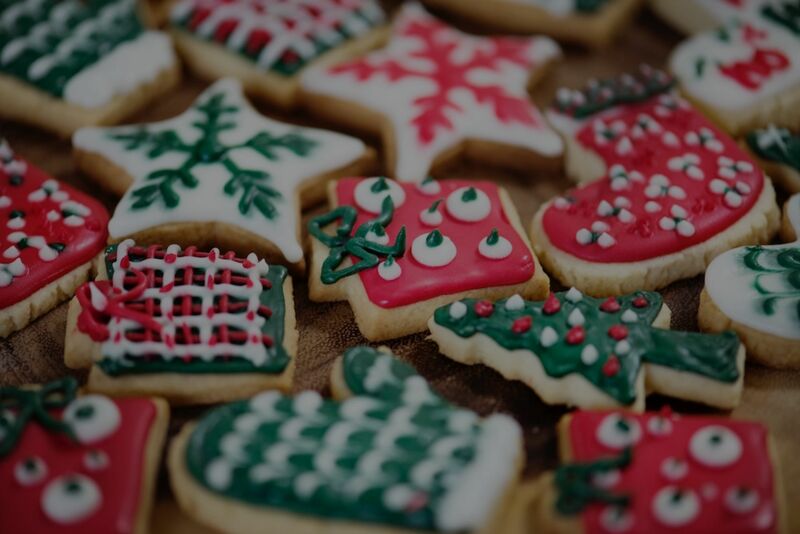 Head to Miracle Valley Vineyard for a Gingerbread House Making Competition! Sign up as an individual or group. They supply the goods… you just bring your creativity! Cost is $15 per gingerbread house and participants over the age of 21 will receive a complimentary glass of wine. Spend some time in Old Town Winchester this holiday season during the Holly Jolly Celebration! Enjoy caroling and holiday activities, including free holiday wagon rides and specials at shops and restaurants all day. 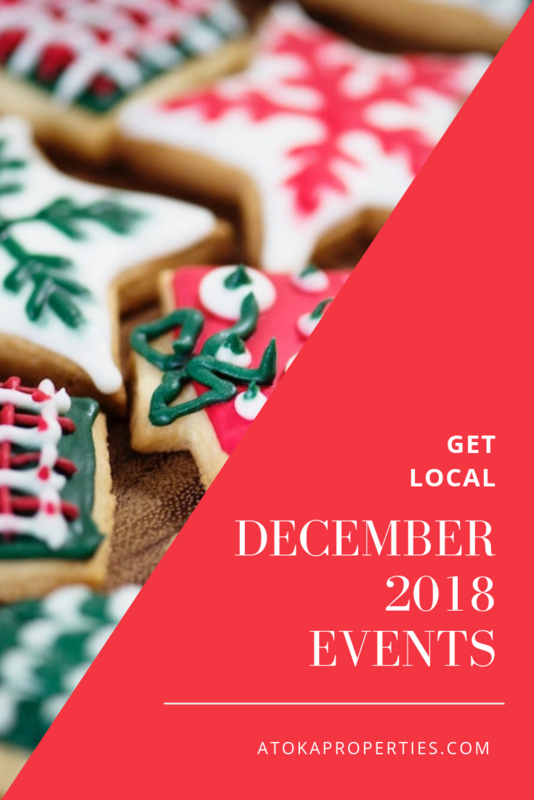 New this year, shop at the Holly Jolly Market for locally made decorative greenery, gourmet chocolates, natural health and beauty products, raw honey, and homemade baked goods. Sip on hot cocoa and enjoy warm frosted nuts while you shop! Show your support at Salamander Resort! See the Stanley Cup, take pictures, and enjoy a fun-filled day. They will offer a variety of programming including a spectacular “Rock the Red” breakfast buffet at Harrimans, a hockey shootout competition and a treetop zip lining puck drop. All attendees are encouraged to wear red, while the Capitals flag will be flown over the property. Just in time for the holidays – check off your shopping list! 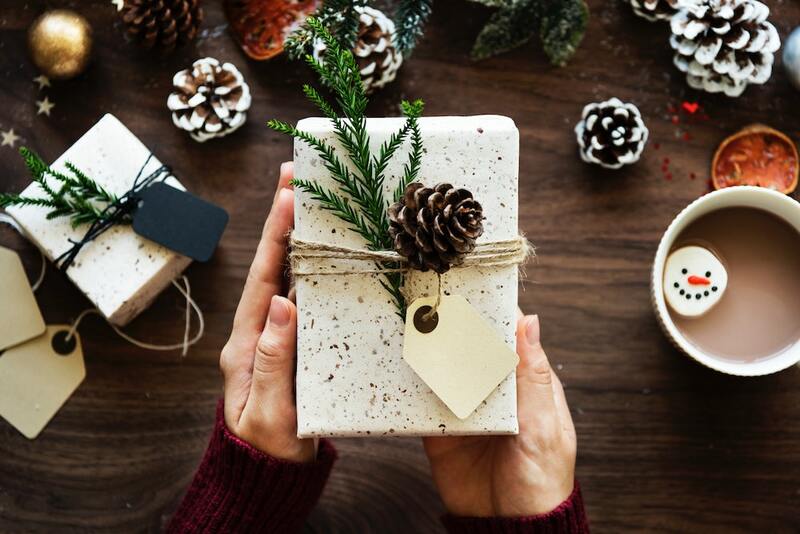 From arts and crafts to jewelry and baked goods, to body and hair care, the vendors in Manassas will have everything you wish to surprise your loved ones with! Mark your calendar for a memorable day that the whole family will enjoy! To make the holiday’s a bit sweeter, there are now TWO brunches so you and your family won’t miss out on meeting Santa! Brunch will be catered by the Chef’s Table Catering. During brunch, Santa will be around to take pictures with all his little elves! So bring your camera and take a complimentary picture with Mr. Claus himself. Head to the Lansdowne Resort and Spa Great Room for a story book reading by one of our friends from the North Pole. This holiday-themed book reading will help young and old alike get into the holiday spirit this season! Books will be available for purchase, and the proceeds will go to the Story Book Treasures organization and their mission to increase literacy across the nation. 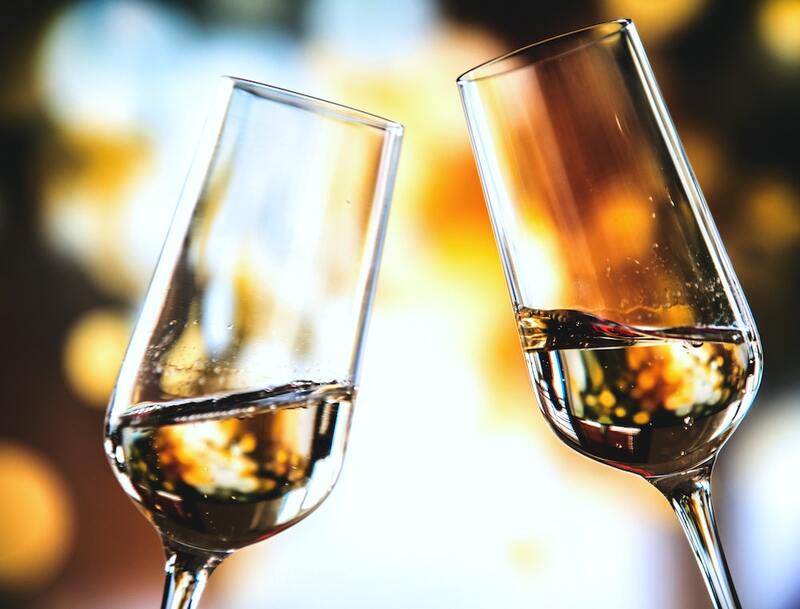 Say farewell to 2018 and toast to 2019 during Salamander Resort’s jovial celebration. The party will take over the resort’s living room with live music, dancing, all-you-can-enjoy hors d’oeuvres, an open Belvedere ice bar, and a complimentary Moët champagne toast at midnight during the balloon drop. Reservations required.